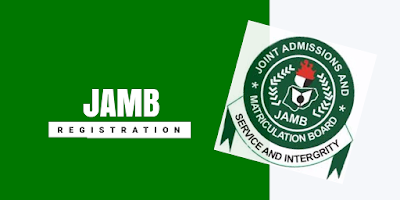 As jamb registration commences nationwide and as lot of candidates keep registering there is every tendency that candidates can lost their profile code due to one error or mistake or the other. We don’t want to know how you lost your profile code all we want to do is teach you how to get this code as quickly as possible. 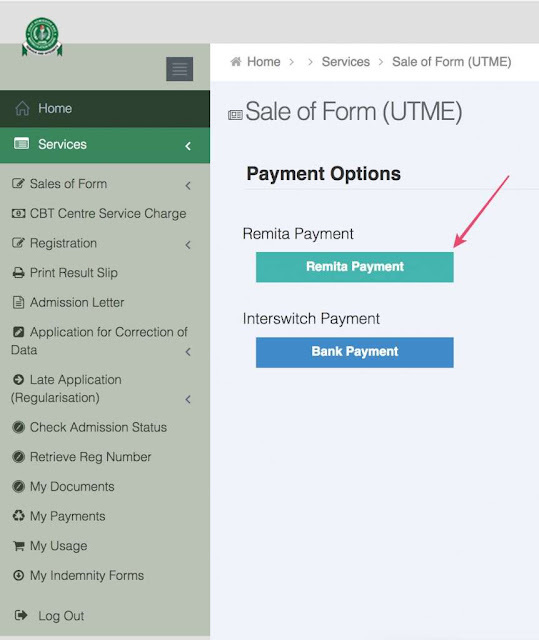 Hope you know that you can now check Your admission status , examination center , plus your result printing and other stuff via your Jamb profile? Retrieving jamb profile code is not as hard as many people portray it, in fact you can now do that with your mobile phone which won’t take you up to 5 minutes to get it. Well should in case you want to retrieve your Jamb profile code just follow this simple procedure to get thing done. In order to retrieve you lost Jamb profile code, resend a text message (from the registered number) “RESEND” to 55019 .